The best way to translate documents for business is by using translation software and working with a professional translator. This two-pronged approach will produce the healthiest combination of accuracy, cost minimization and speed. Free machine translation tools alone cannot produce quality translations for you. Quality is particularly important when translation accuracy can make or break the goal of the business document. 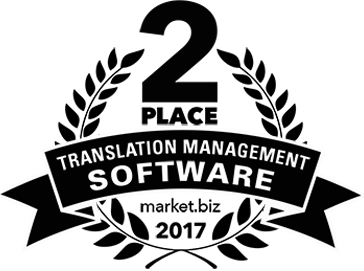 It’s beneficial to explore translation software that is meant for professional translation purposes, such as in a business environment when you need to produce translations on behalf of your company or organization. In this article, we discuss the best way to translate documents for business so that you save time, cut costs, and improve your translation quality for future translation projects. At the core of this discussion will be Pairaphrase, a web-based translation management system for enterprises. Pairaphrase is the best way to translate documents for business use, and we are about to tell you why. Pairaphrase is the best way to translate documents for business out of any other translation software available. 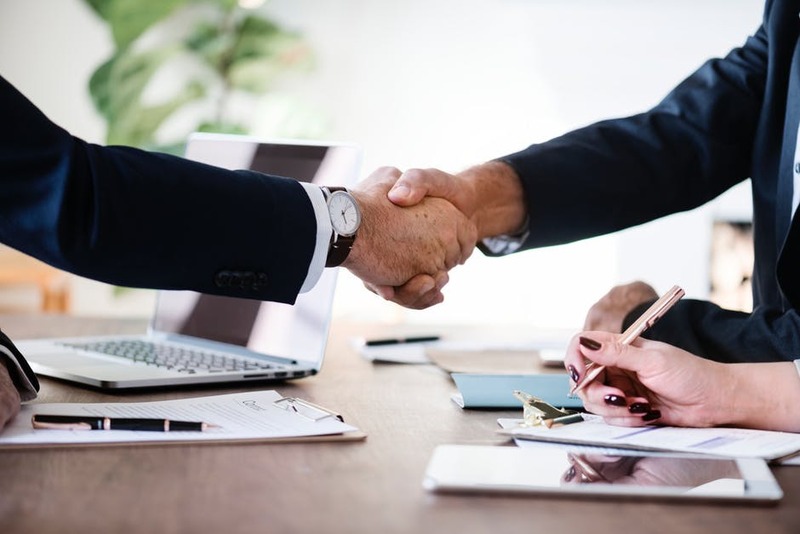 Pairaphrase best serves those who need to translate business documents, or anyone that frequently produces bulky documents that need to be translated into another language. For business, communicating with customers, partners and employees in a multilingual capacity requires speed, efficiency and quality when there is a bottom line at hand. Pairaphrase is the best way to translate documents for business, with speed. You can upload a document and receive a first draft translation of it within seconds. All the pages are translated for you at the same time, and you also have the ability to translate other types of files or documents at the same time with a batch upload. This is particularly useful for a group of files that are related to a single project (we’ll explain further in the Translation Memory section). Another feature that makes Pairaphrase the best way to translate documents for business is file formatting preservation. When you run your document through free translation tools on the web, many will lose the formatting of your document. Not Pairaphrase. With Pairaphrase, your images, line breaks, paragraph breaks and font properties all stay in place. The result? You save yourself countless hours of work because you don’t need to reformat an entire document. If file formatting retention isn’t enough of a reason to make Pairaphrase the best way to translate documents for business, we’re about to give you another. It’s called Translation Memory. When you use Pairaphrase’s File Translator to produce a fast “first draft” translation of your document, you can edit the translation segments within the Translation Editor to improve the quality of the translation. As a reminder, edits are necessary when you use any translation software, since machine translation output is the lowest quality translation you can receive. If you’re bilingual, you could do this yourself, or you could invite a translator or bilingual colleague to help. Translation Memories are words and phrases that were previously either machine-translated and human-edited or human-translated and saved within the system. When you upload more documents for future translation work, Pairaphrase separates your source text into segments and then searches for exact or fuzzy matches of those segments in your Translation Memories. As you save translations in your Translation Memories, you get more matches and the system continuously improves translation quality. What’s more, this significantly reduces your translation time and costs. It’s important to keep in mind that in order to reap the benefits of a Translation Memory system, human editing of machine translation or human translation is required. This is a necessary component of the best way to translate documents for business. If you’re not bilingual, inviting a bilingual colleague or a translator will be necessary for producing high-quality document translation. Similarly, you might need a subject matter expert to contribute. Regardless of the situation, collaboration functionality is a must in translation software. Pairaphrase offers easy, real-time collaboration. And this is another reason our translation software is the best way to translate documents for business. You can quickly share translated files and invite colleagues into the platform to work on edits without needing to upgrade your plan. What’s more, you can even track user edit history by segment so there’s no second-guessing regarding whom changed what. Superior translation collaboration is another reason why Pairaphrase is the best way to translate documents for business. Data confidentiality and security is another matter that makes Pairaphrase the best way to translate documents for business purposes. Why? Data breaches are increasing exponentially, which makes data security non-negotiable when you are translating business documents such as PDF’s, Word documents, Excel spreadsheets and more. With business data being a common target for hackers, translation software contains a wealth of information that they would want to expose. Now that you know that Pairaphrase is the best way to translate business documents, why not give it a try? 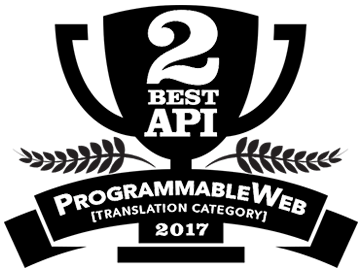 Choose a Plan and improve your translation process today.